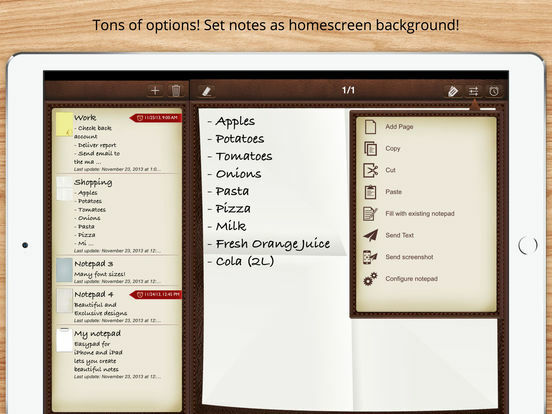 * Write as many pages as you want, keep all your ideas and memories in one single notepad. 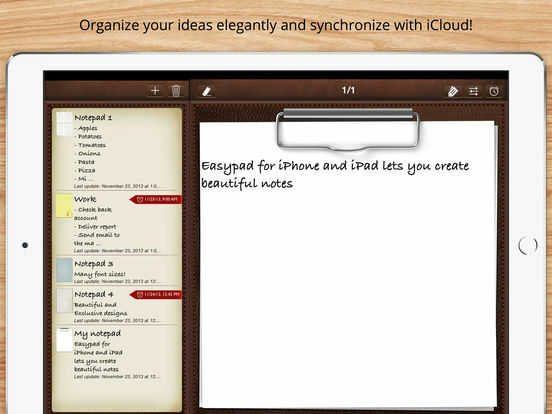 You can also use it as a diary! 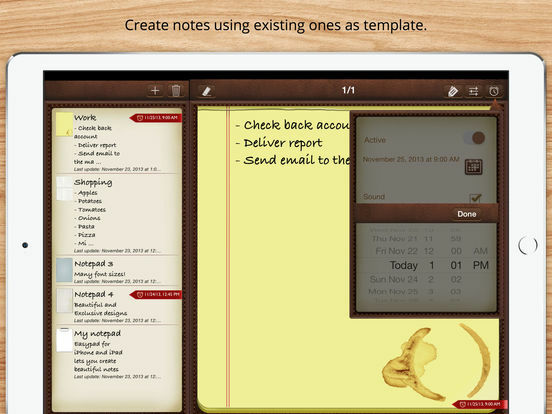 * Share your notes by email, Facebook, Twitter, etc! * Never forget your things! Set alarm reminders to receive a notification with your note.